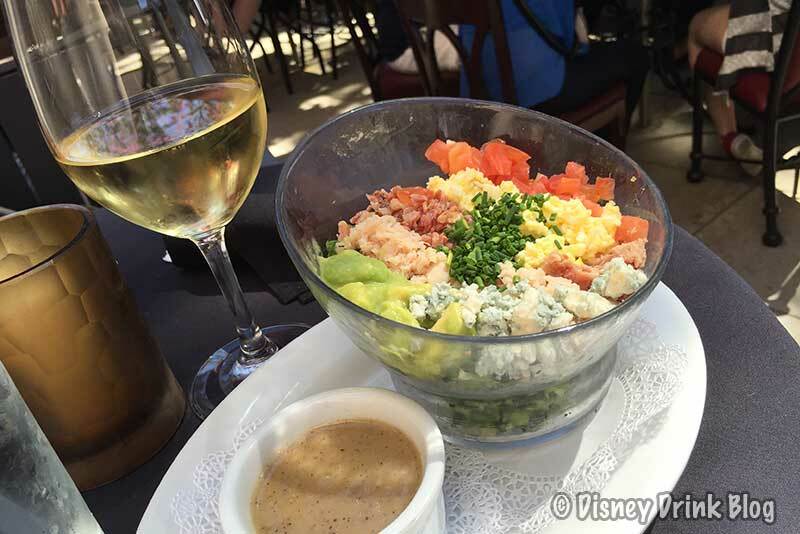 The Disney Drink Blog - Page 2 of 3 - Join Us In Exploring the Adult Side of Disney! 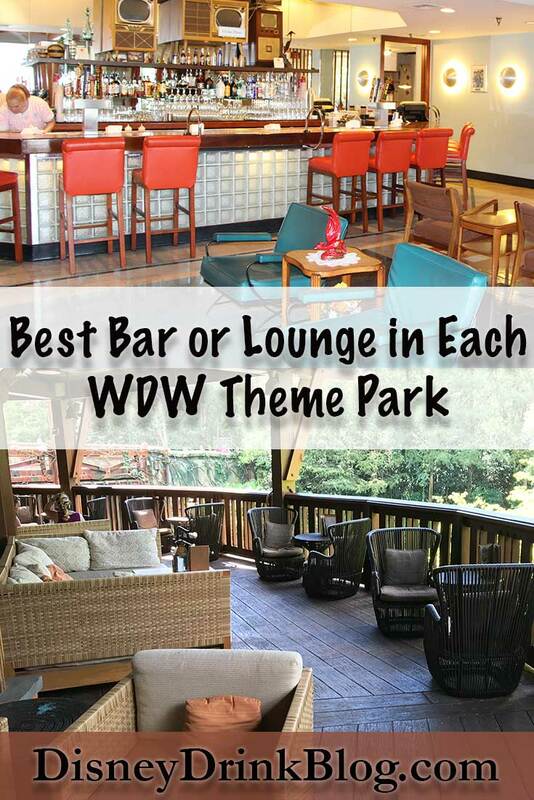 In this post we are going to share our picks for the Best Bar or Lounge in all four of Walt Disney World’s Theme Parks. 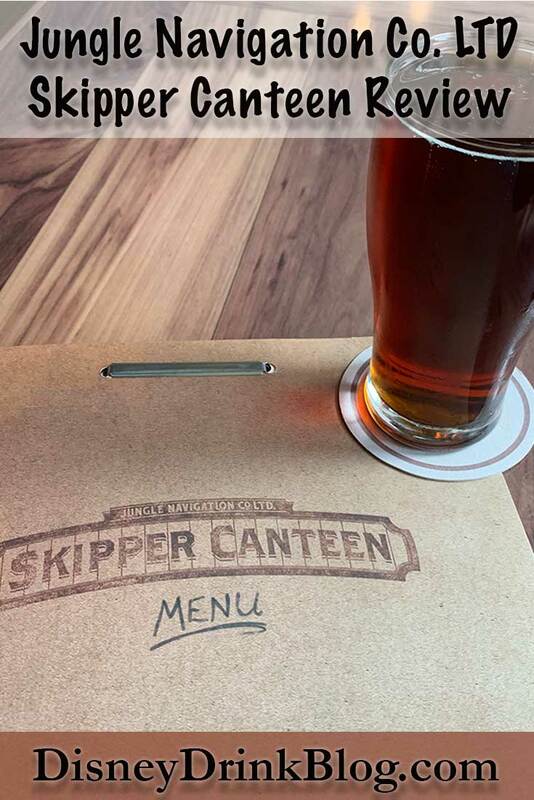 This is the first of our new regular “Best Of” posts where we’ll be sharing our favorite places that we think you ought to try. To make the list the contenders had to have a unique, enjoyable environment and a versatile drink menu. What is a Pop Up Bar you ask? 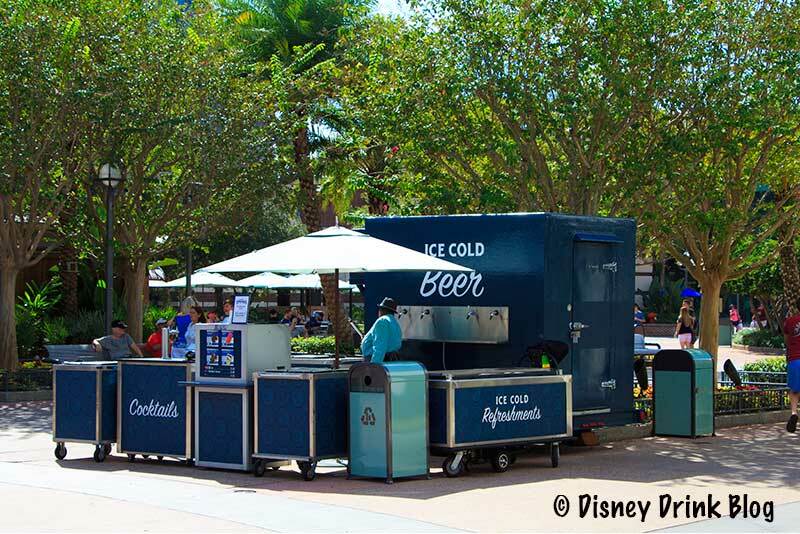 It’s what I call a temporary or semi-temporary type bar that appears to sell drinks at Disney’s theme parks, resort hotels, or shopping areas. These bars “pop up” all over to celebrate specific events, the various seasons, or for no reason at all and come in several types. 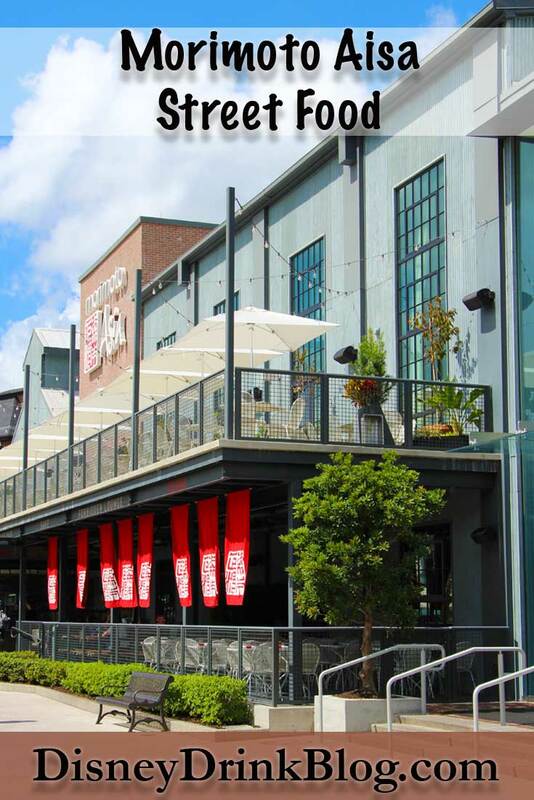 It might be a currently unused location of another type being used for a temporary bar, a cart and or table that is often put up in the came location, or a new spot in a “dry” area with just a table set up. You’ll most likely spot these as you tour Disney’s vacation destinations. 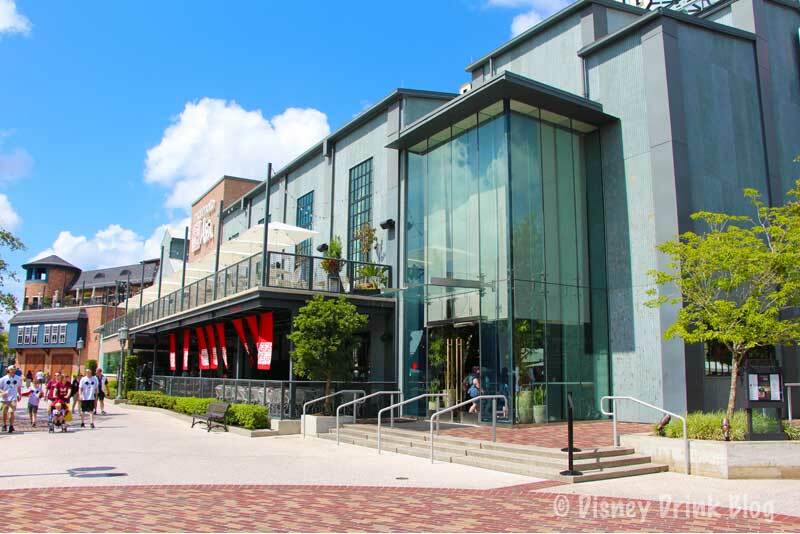 Morimoto Asia is located in The Landing right in the middle of all the Disney Springs action. 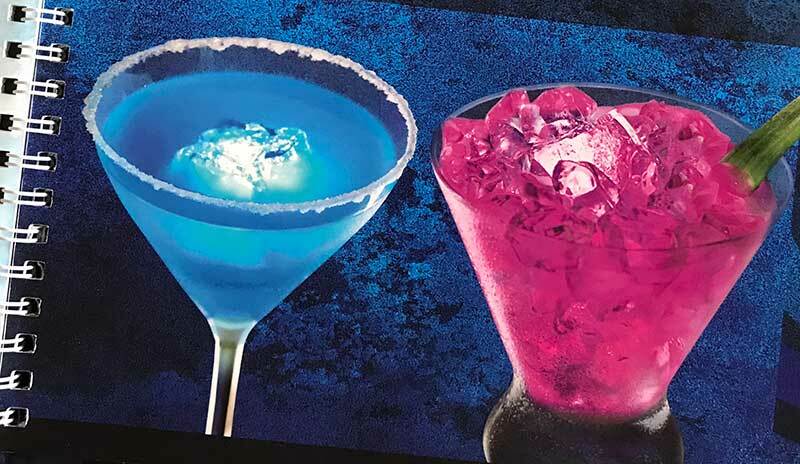 In the distant past Disney Bars and Lounges all had individual menus with Drinks inspired by their theme. 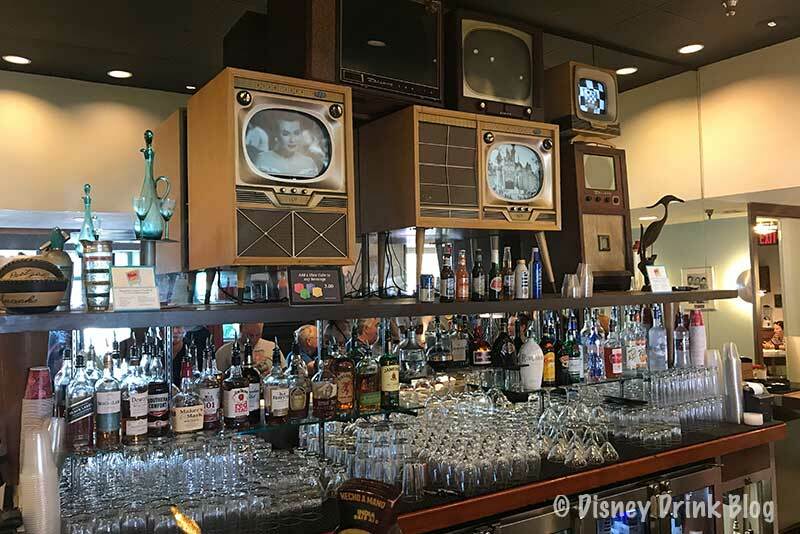 But many years ago Disney introduced what has been called: the Disney Bar and Lounge Menu, the Disney Standard Drink Menu, the Disney Resort Shared Cocktail Beer and Wine Menu, or as I like to call it, the Disney Generic Alcohol Menu. Generic, because all resorts that use it serve the same stuff! 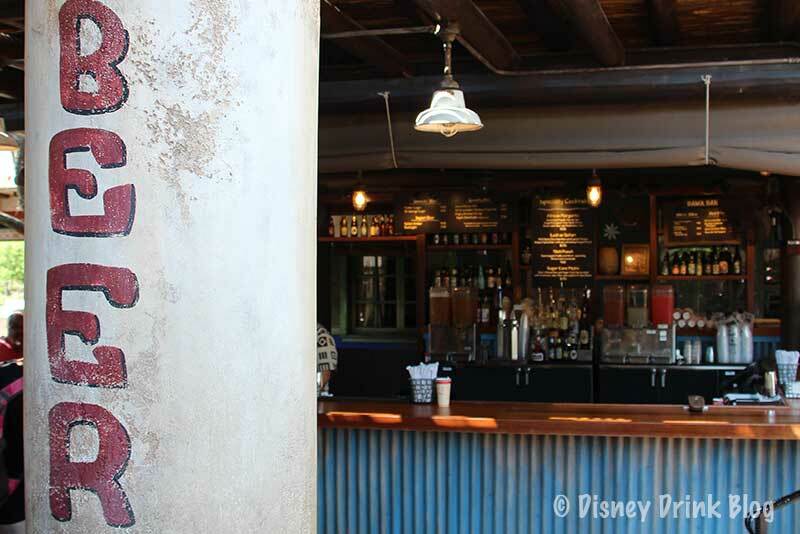 Relax in this shady, Outdoor Lounge at Disney’s Hollywood Studios. 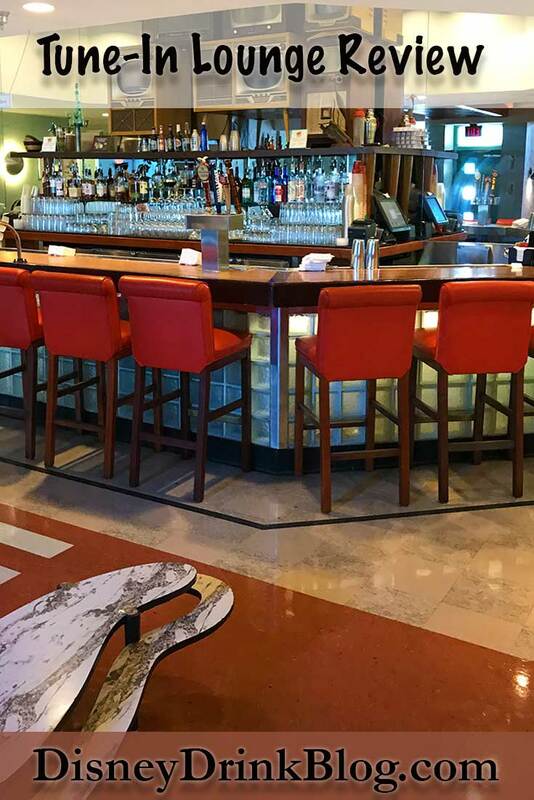 This lounge is one of our favorite spots to have an adult drink at Hollywood Studios! It is alway a few degrees cooler in this shady spot, they have quite an extensive drink menu, and there’s a steady stream of foot traffic going by if you care to people watch. You’ll appreciate a cold beer as you trek through Africa. 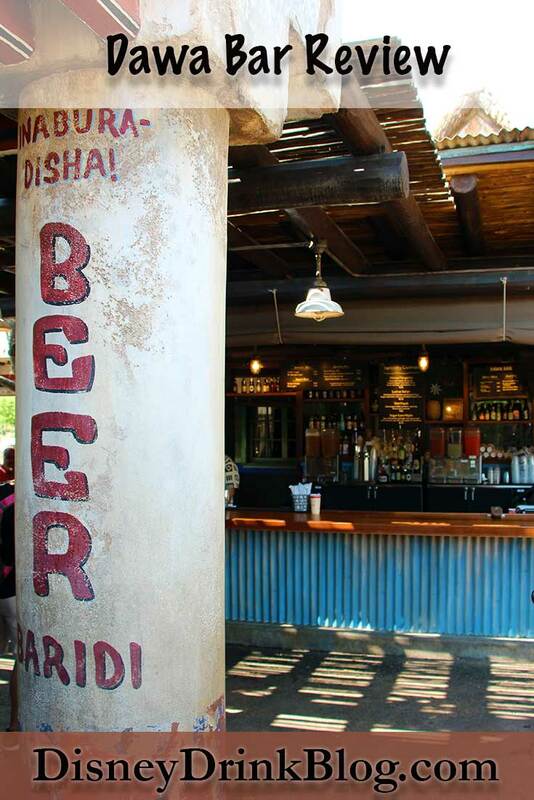 The Dawa Bar is an open air Bar in the Animal Kingdom’s Africa section. 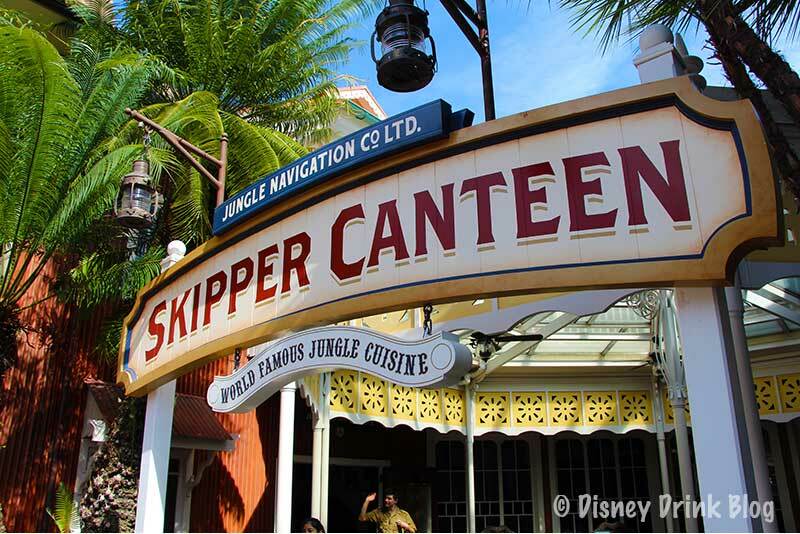 it is centrally located whether entering Africa from Discovery Island, Asia, or Pandora. You’ve got to pas the Bar on the way to the Safari Ride. 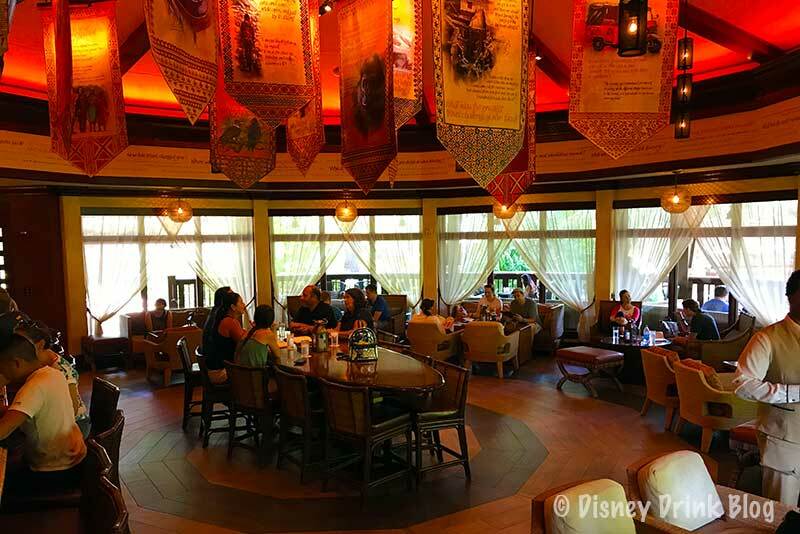 The Jungle Navigation Co. LTD Skipper Canteen is one of the few locations that serves alcohol in the Magic Kingdom and is one of the best options based on selection and availability! 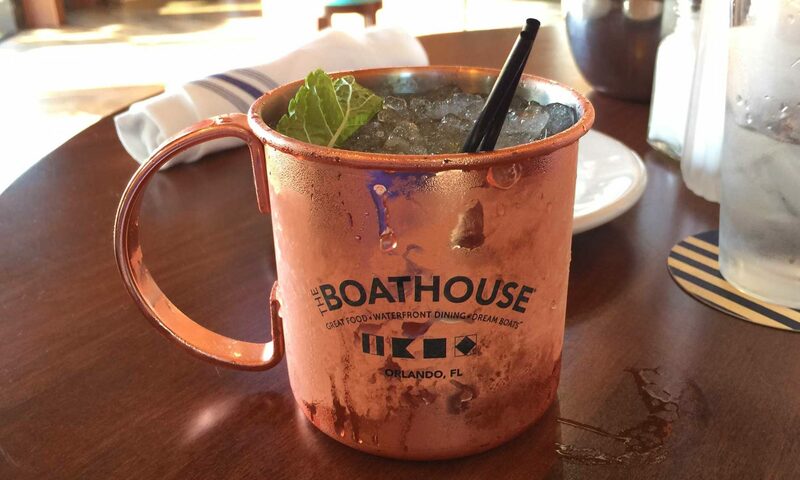 Only table service restaurants in the Magic Kingdom serve alcohol. 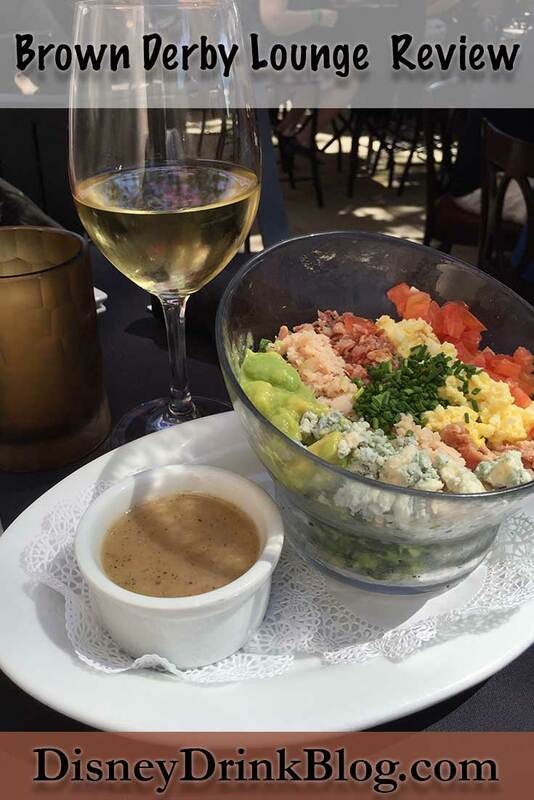 This is becomes problematic if you decide on the spur of the moment that you’d like to have a beer or glass of wine. You’ll love this authentic British pub! We do! 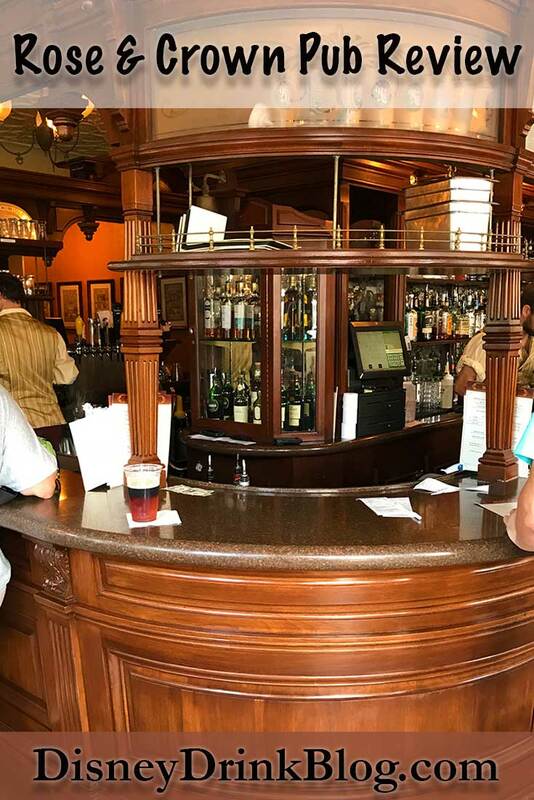 it’s one of our favorite spots to grab a beer at Epcot. 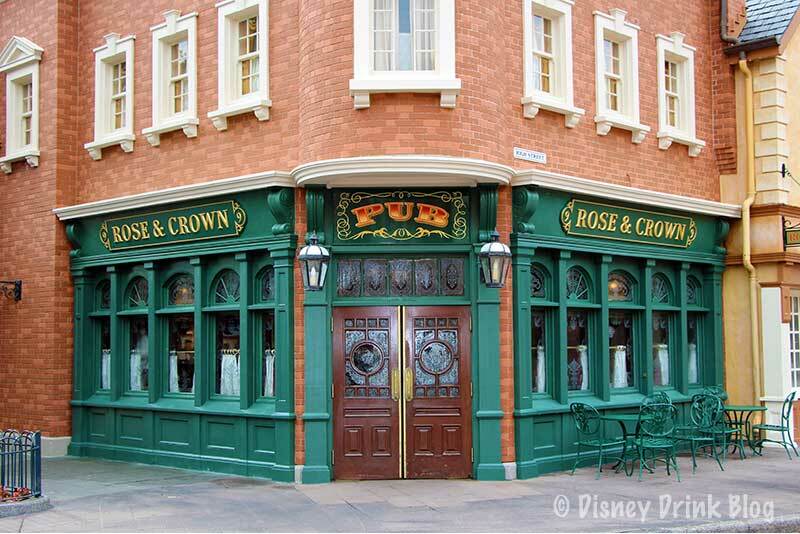 The Rose and Crown is located on the waterside of the walkway as you make your way through the UK, the second country when walking counter clockwise on your way around the World Showcase. 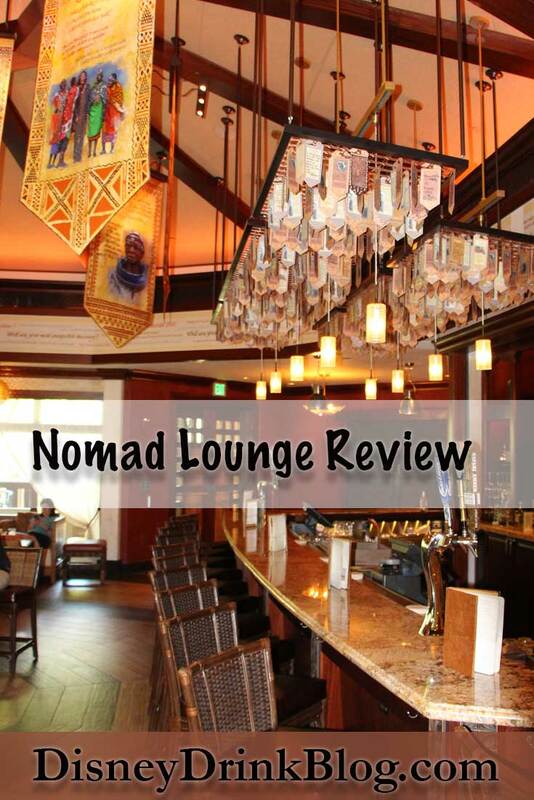 Since it’s opening in 2017 the Nomad Lounge has become our favorite WDW Theme Park Lounge! 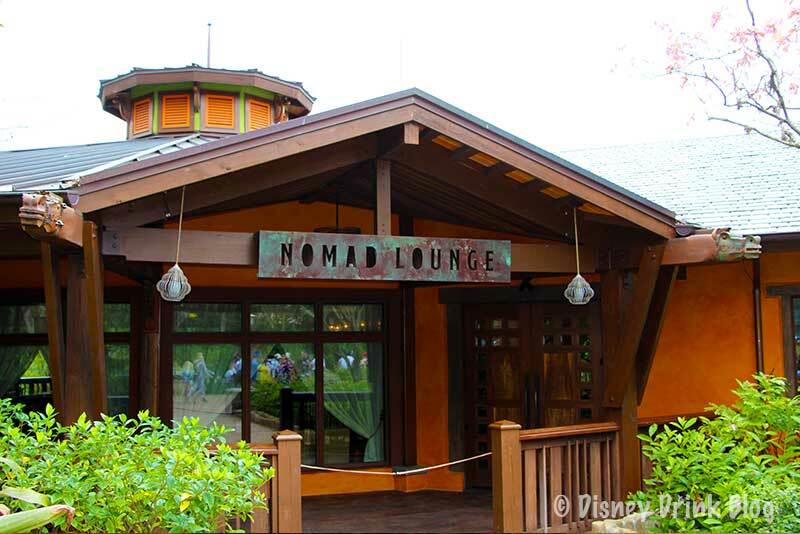 The Nomad Lounge is co-located with Tiffins restaurant on Animal Kingdom’s Discovery Island, right on the way to Pandora – World of AVATAR. Step back into the 50’s in Dad’s living-room lounge!